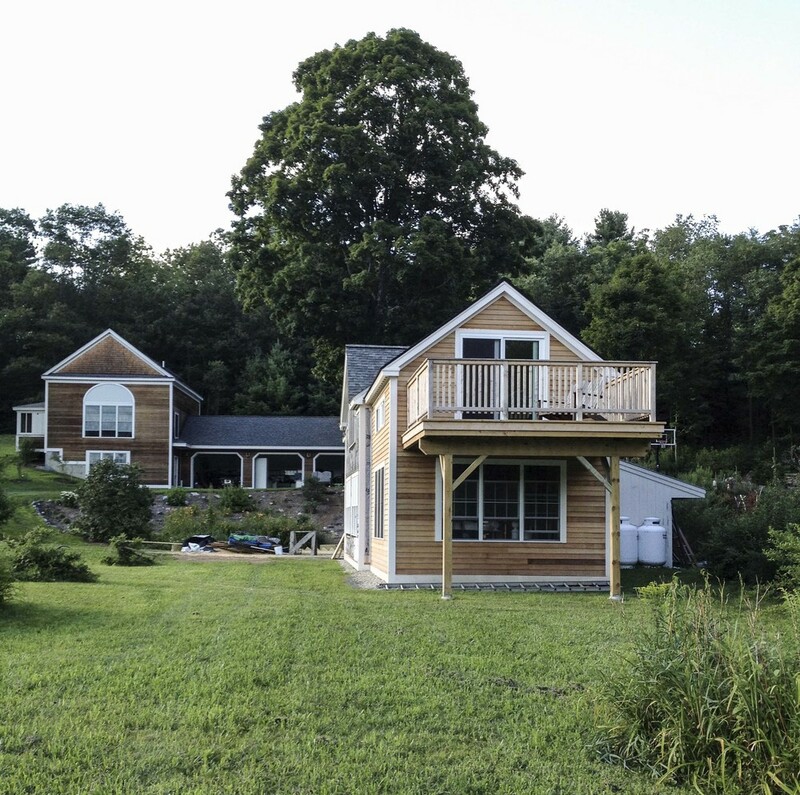 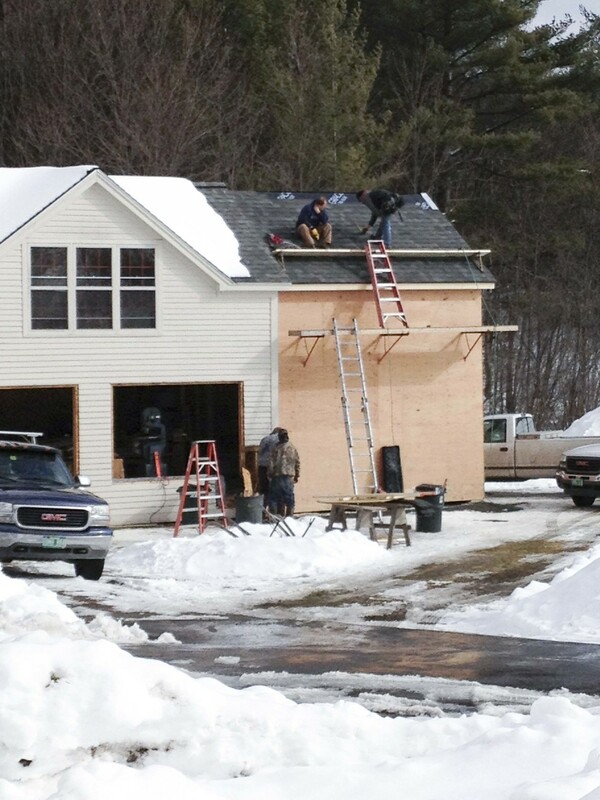 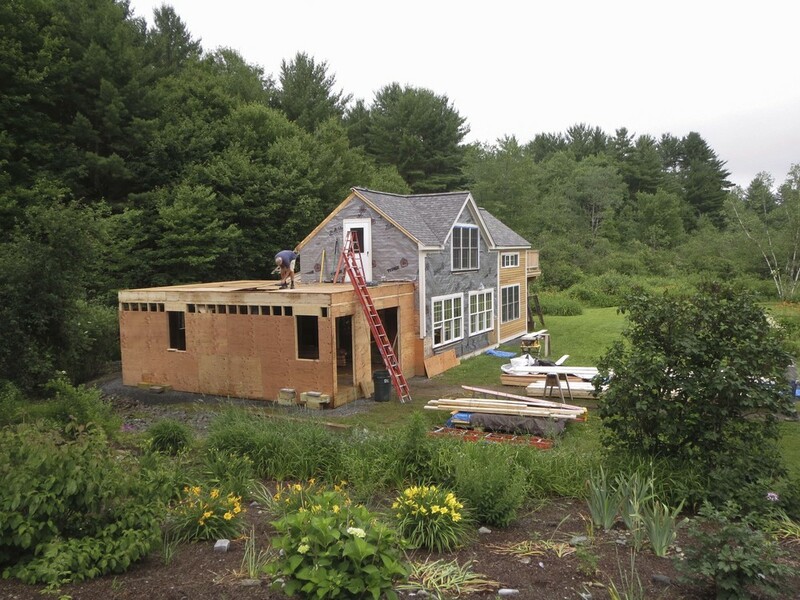 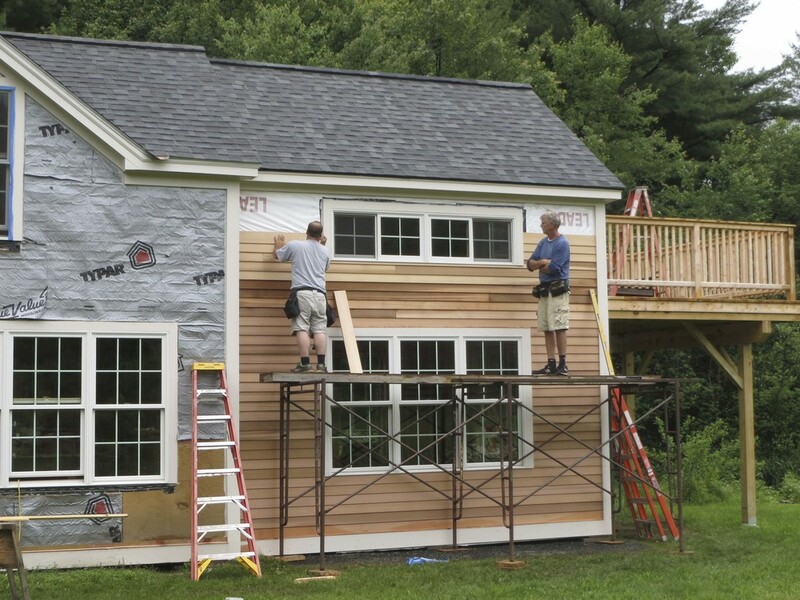 In 2013 Chris Parker and his team took on this project in Guilford, VT. 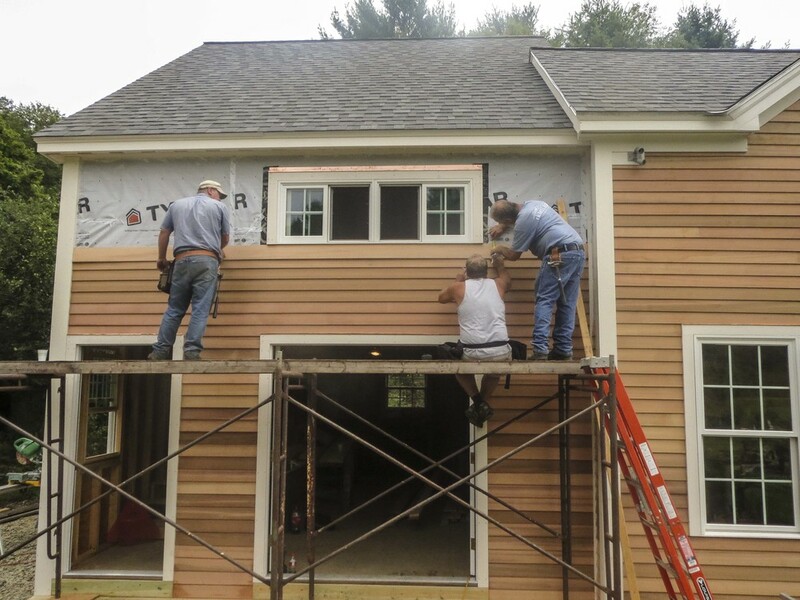 The bulk of the work entailed two new studio additions on the property's North and South ends. 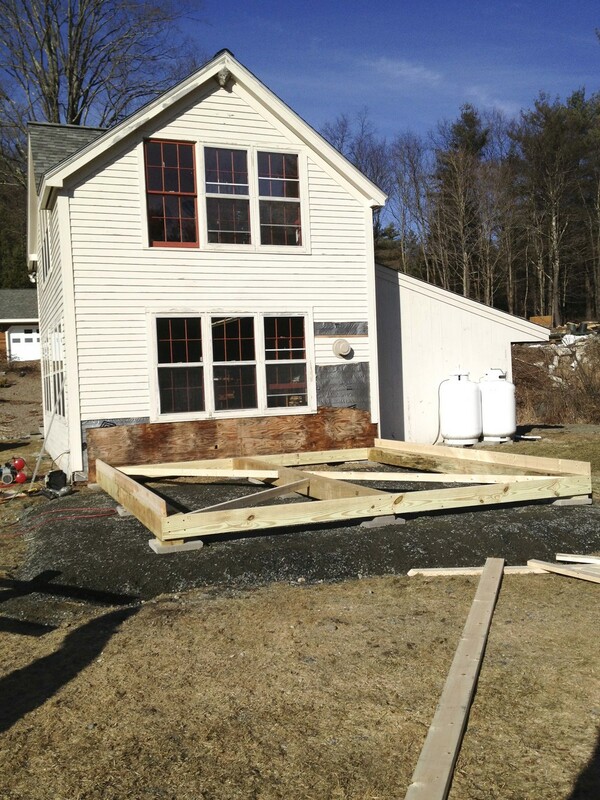 A porch was also added to the South-facing side of the property to round out the project. 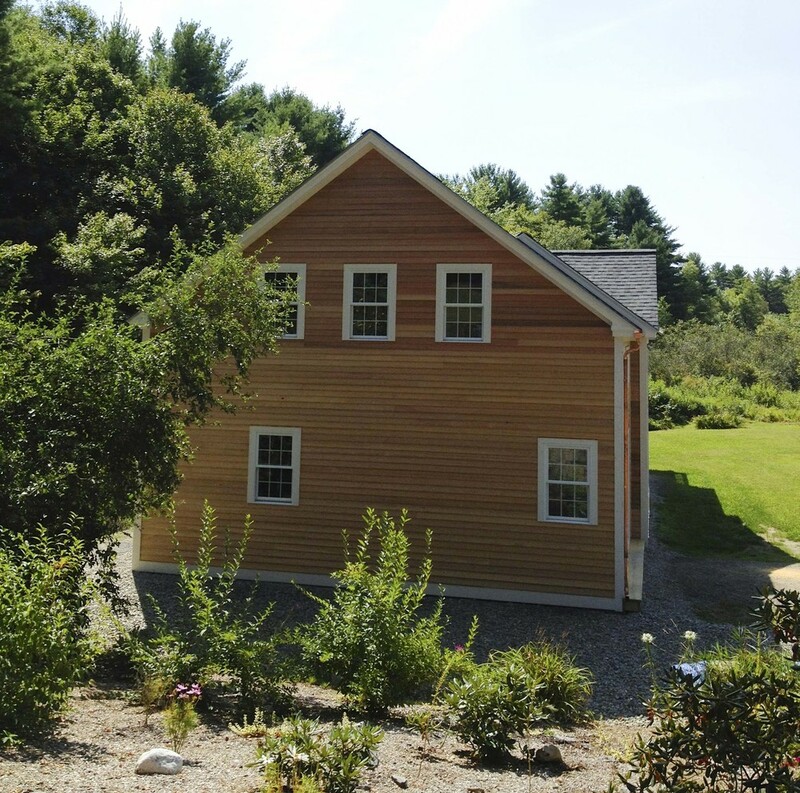 The finished product includes a natural wood appearance that perfectly suits the surrounding landscape.